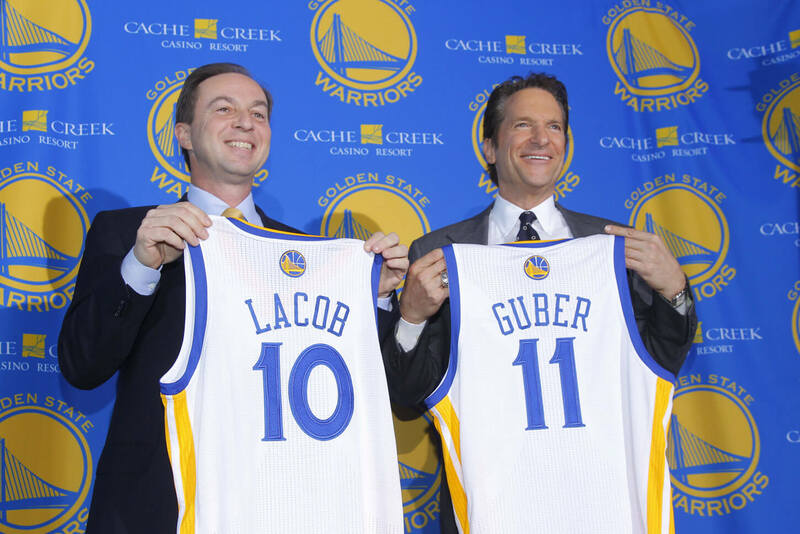 Peter Guber serves as the Co-Executive Chairman of the Golden State Warriors. As co-managing partner, he joined Joe Lacob as the driving forces behind the current ownership group’s NBA record-setting bid to purchase the Warriors in 2010. Guber and Lacob agreed to buy 12 acres of land in San Francisco’s Mission Bay neighborhood to build a privately financed new arena. The move would mark the Warrior’s return to a home arena in San Francisco (from Oakland) for the first time in more than four decades. Opening is targeted for the 2018 – 2019 season.